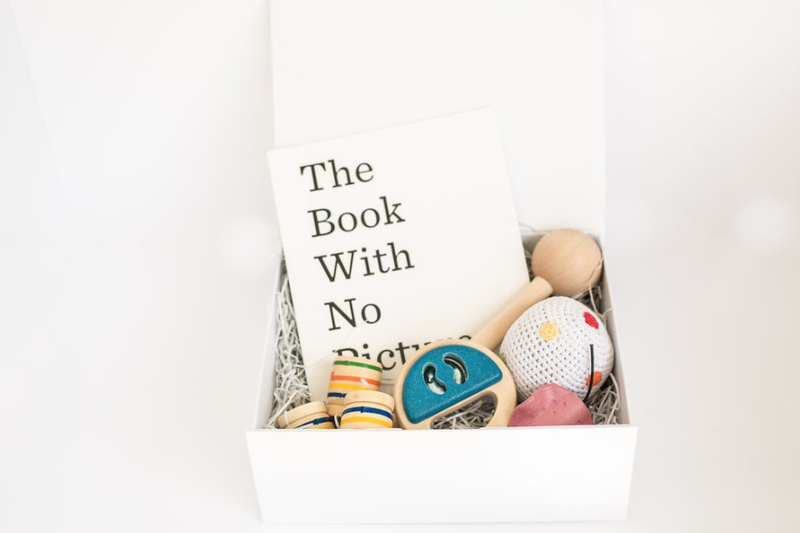 “The Book With No Pictures” a beautiful, quirky book which has been handpicked by the lovely Jenny over at Smallprint to complement the learning opportunities in this box. A tambourine from Plan Toys – great for developing your Little Chatter’s sense of rhythm. A gorgeous handmade Rattle Ball from Pebble – perfect for rolling, shaking, throwing and catching. A fun and unusual whistle from Plan Toys – these sea life shaped whistles are so much fun! A wooden microphone – because who doesn’t love karaoke?! Use this fab prop to get your Little Chatter in the limelight.